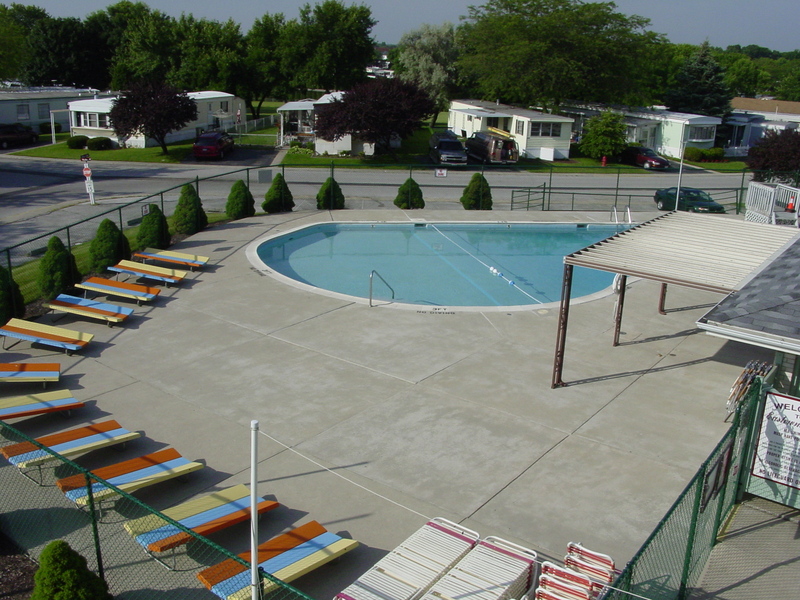 The links below will show you the Eastowne Guidelines and the Pool and Lake Regulations . The foremost were created to insure a safe living environment and the value of your home. The latter simply address matters of safety and health, most of which fall under the category of common sense. If you have any questions regarding the information below, please feel free to contact our office at (419) 423-2950.